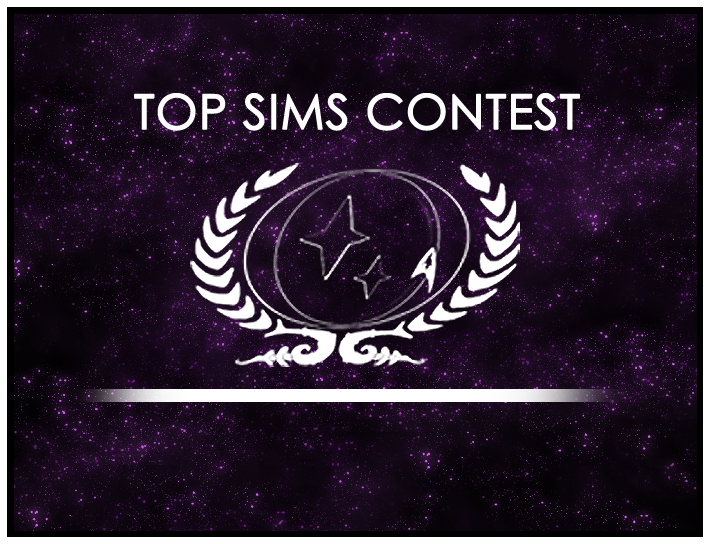 This is it: Our last Top Sims Contest vote ever. As we prepare to close this contest for good, we only have one more job. And that’s crowning the winner of this year’s contest!